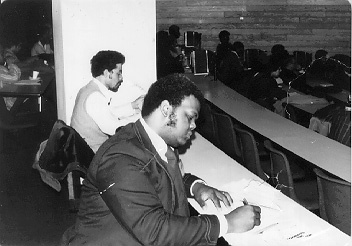 Here is a picture of my dad taken while he was at P&S (looks studious, doesn't he? :)). 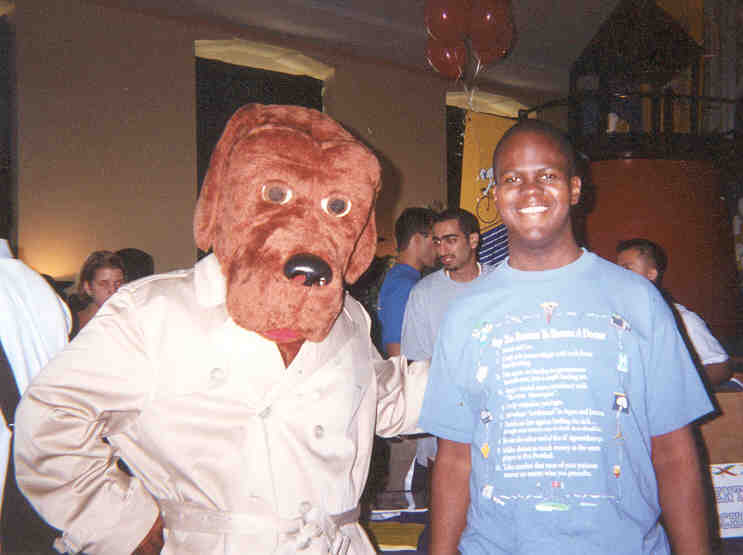 Here is a picture of me with Crime Dog McGruff during our orientation week. Here is my class during our white coat ceremony. 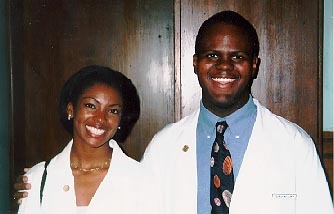 The first ever white coat ceremony was performed at Columbia P&S in 1991, and has since been implemented by every other medical school in the country as a way of initiating the first-year medical school class. (L to R) Mom (P&S class of 1973), Me (P&S class of 2004), Dad (P&S class of 1974), Kim, and Pearl Eccles. 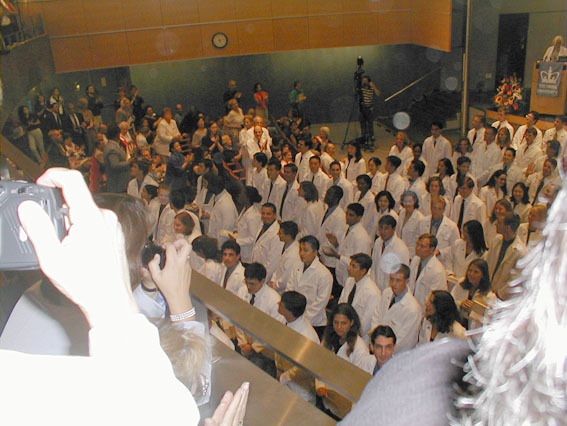 This picture was taken during the post-white coat ceremony gathering in Bard Hall. 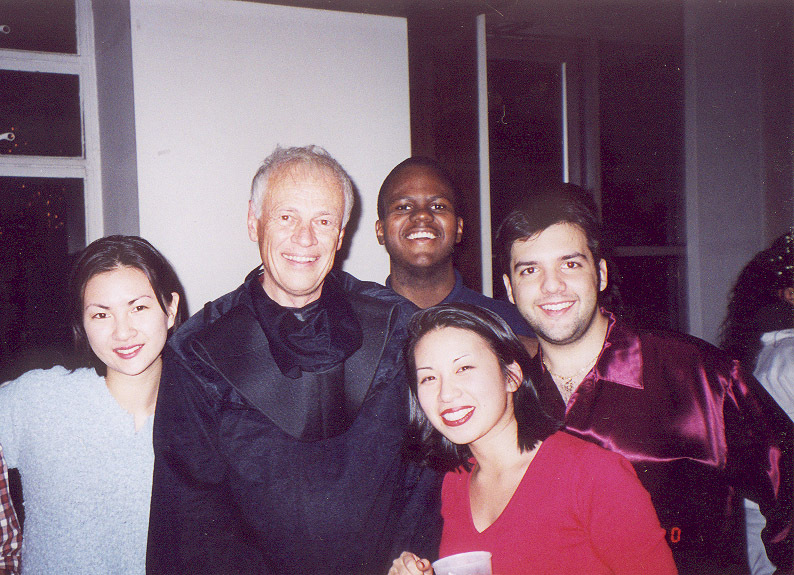 (L to R) Angela Penn, Dr. Ernest April (Professor of Anatomy), Me, Katherine Yung, and Eric Wiscovitch. 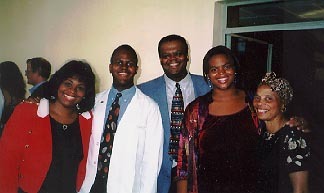 This picture was taken during one of our Happy Hour parties, right after our last anatomy lecture of 2000. 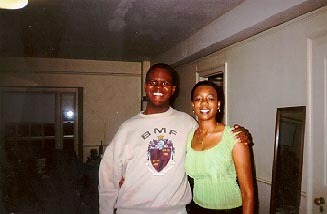 Here I am with my college friend Jen James when I went back to visit Harvard for the 2000 Harvard-Yale weekend. 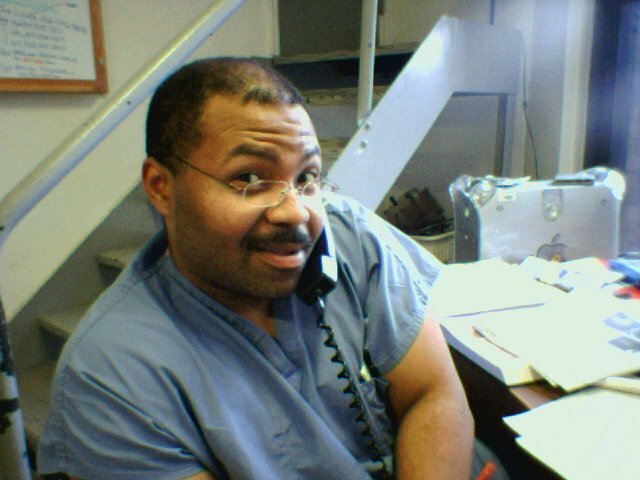 This is Dr. Robert R. Goodman M.D. 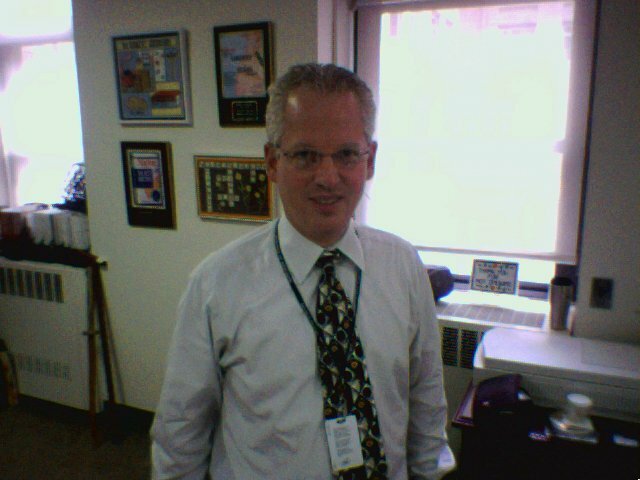 Ph.D, Associate Professor of Neurosurgery at the Neurological Institute of New York (Columbia University), whom I first met in January 2001. He has been invaluable to me as a mentor and friend ever since the Lord called me to neurosurgery during my first year of medical school. 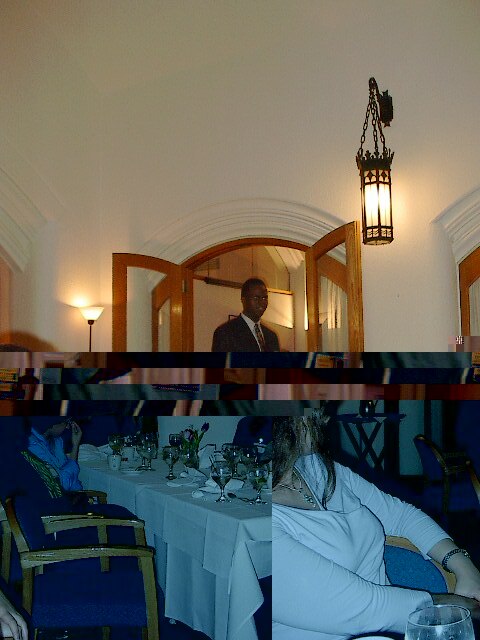 Here is Dr. Patrick B. Senatus M.D. 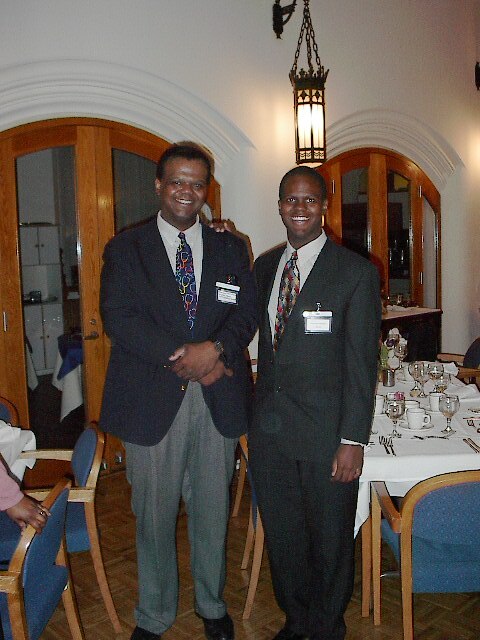 Ph.D, whom I first met in February 2001 while he was a neurosurgery resident at Columbia. He proved to be a great friend and confidant for me, and is one of the nicest people you will ever meet. I would not be where I am without him. 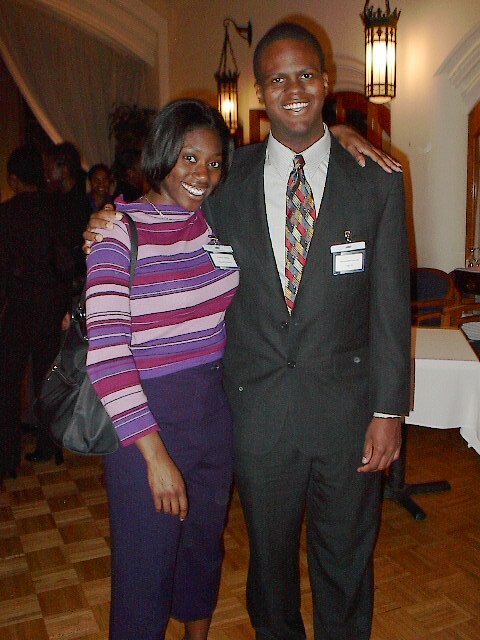 From the Columbia Graduate School Christian Fellowship 2000-2001 year-end dinner. 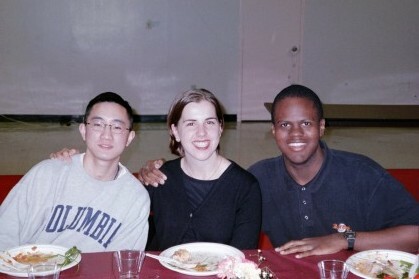 L to R: Derrick Wan '01, Carrie McClaskey '03, and Me.